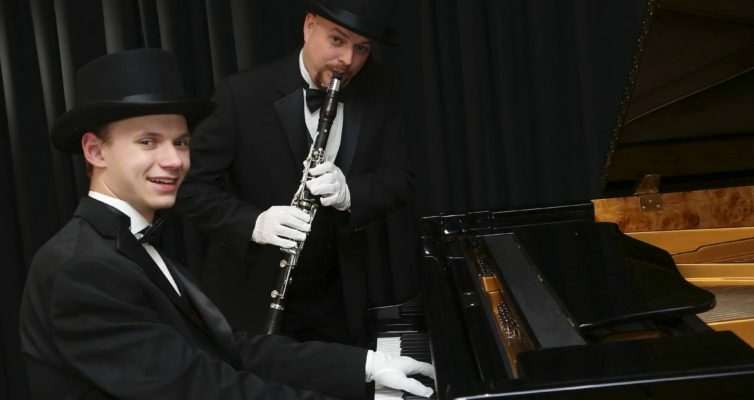 “A Grand Experience.” It is our pleasure and privilege to serve you. 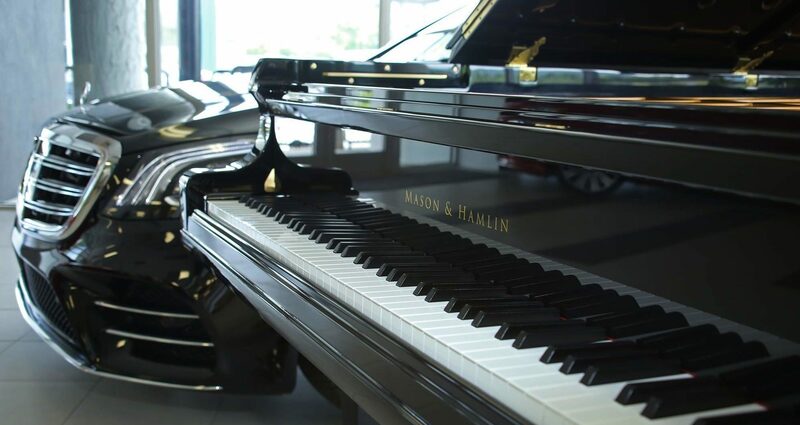 Freeburg Pianos provides new and pre-owned pianos for sale and complete related services. 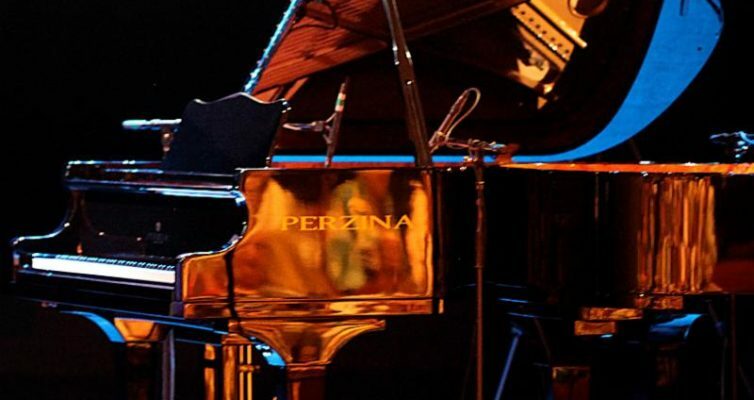 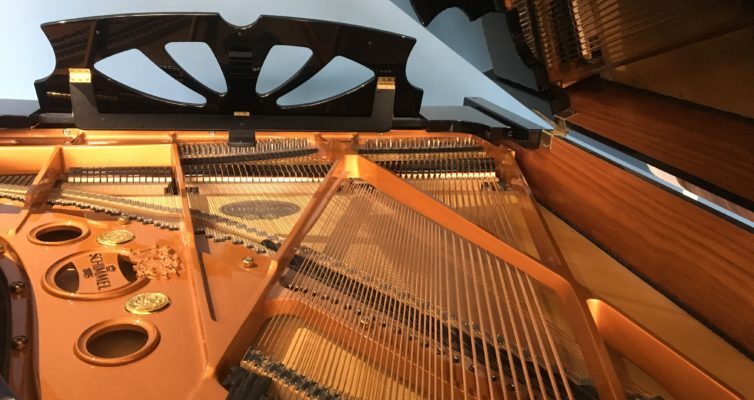 For over thirty-five years, Keith Freeburg (RPT – The Piano Technicians Guild) has been serving thousands of discerning pianists: concert artists, church and home musicians, teachers, and students. 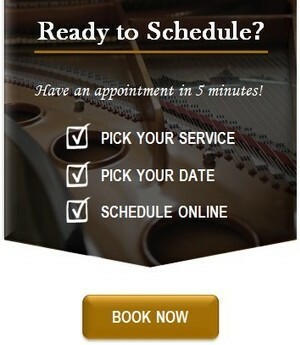 Our Piano Services.